What not to drink if you have lyme symptoms! Posted Oct. 23, 2012. In the news today. 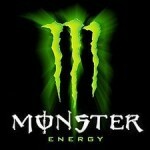 Monster drink company is being sued after 14 year old girl has heart attack and dies after drinking two Monster drinks. 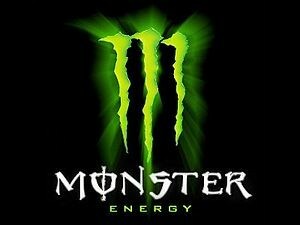 Monster drinks have 7 times the amount of caffeine as a cup of coffee. Children should not be drinking that stuff and neither should anyone who is serious about recovering from Lyme disease or who still has Lyme symptoms. A little Brassica green tea is good (See Products I Use page). But be careful about caffeine consumption as you make your way to 100% Recovery. To your good health! BeRelentless!